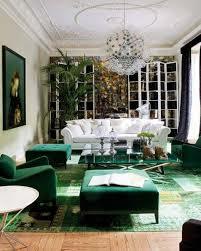 Forest green is a deep inviting color that will bring the feeling of nature to your home decor. 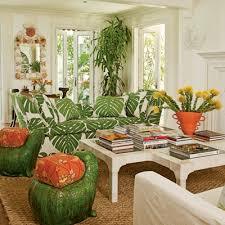 Pair with yellow orange or white for nice contrast. 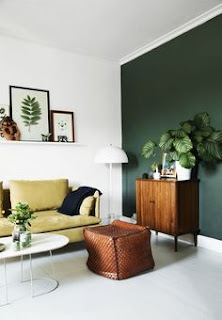 Try it on a feature wall for a striking look.